This album is often forgotten when the best Hip Hop albums of all-time are considered Undeservedly so. It has everything a classic should have: substance, lyrical skill and excellent beats & production. 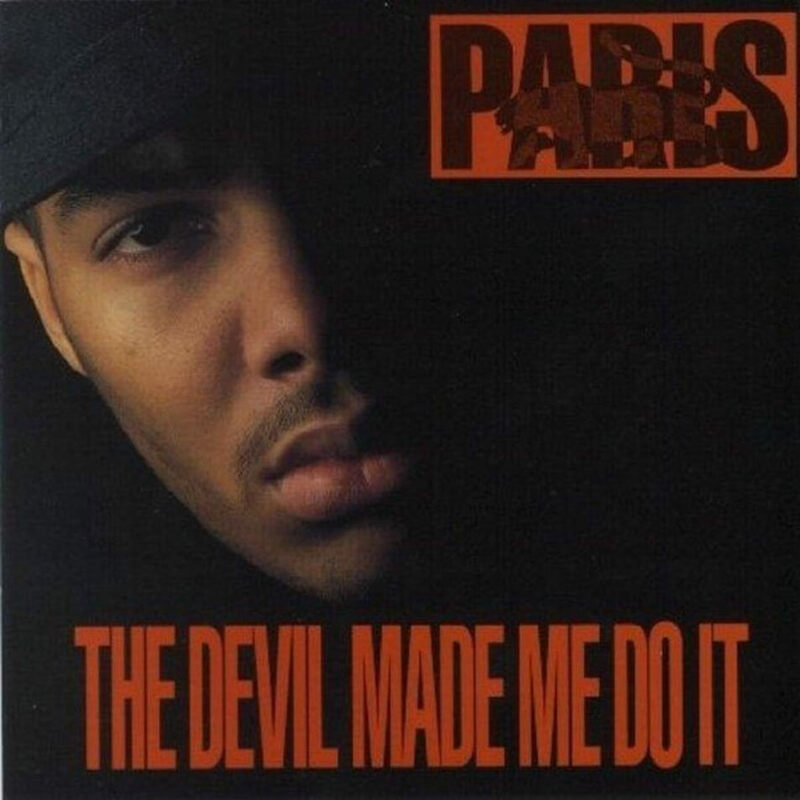 Its pro-black, militiant stance – taking things a bit further than contemporaries Public Enemy and Boogie Down Productions (among others) – may have something to do with the fact that The Devil Made Me Do It is too often overlooked. Nevertheless, this album is excellent from start to finish; and should have a place in any Hip Hop heads album collection.